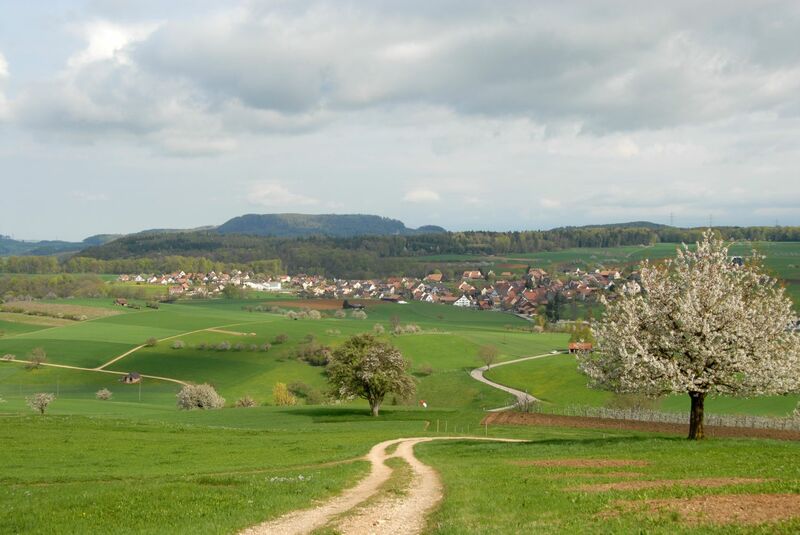 A key attraction in the folded Jura is the plain between Anwil, Oltingen and Wenslingen. 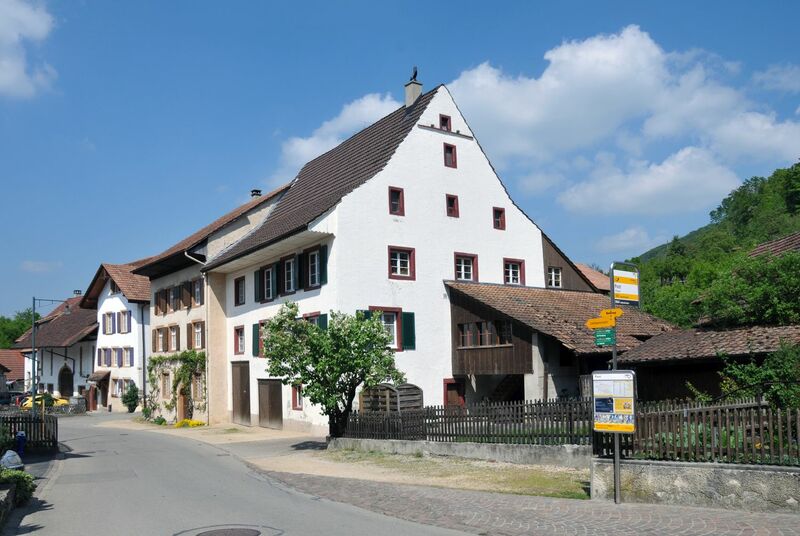 It’s worth a visit for the old ribbon-weaving villages, environmentally protected landscapes and even just for Oltingen church. The hiking trail follows the ‘passepartout’ adventure trail set up by the Erlebnisraum Tafeljura Association.